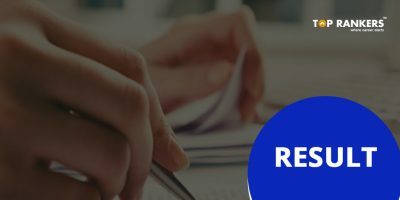 How to Apply for Assam Rifles Recruitment 2018? Assam Rifles has released Assam Rifles Recruitment 2018 for 213 vacancies for Soldier, Clerk, Cook and other posts. Candidates who desire to apply for Assam Rifles are advised to send their Application form before the given deadline i.e 27th April 2018. 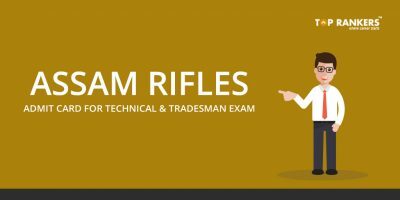 Interested and eligible candidates can apply for the job at Assam Rifles 2018 which is a defense company. Clerk: Passed Senior Secondary Certificate (10+2) Examination or its equivalent from a recognized board. Age Relaxation as per applicable rules. 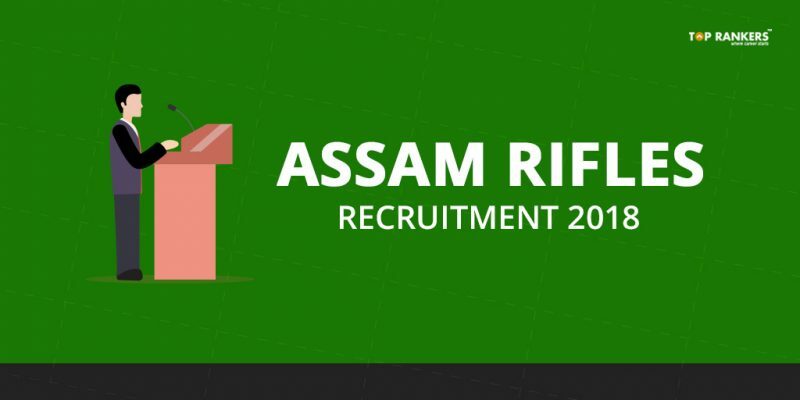 Stay tuned for more updates on Assam Rifles Recruitment 2018!